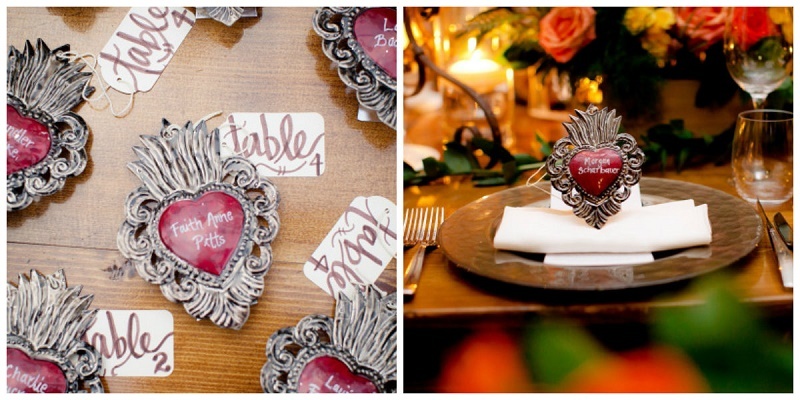 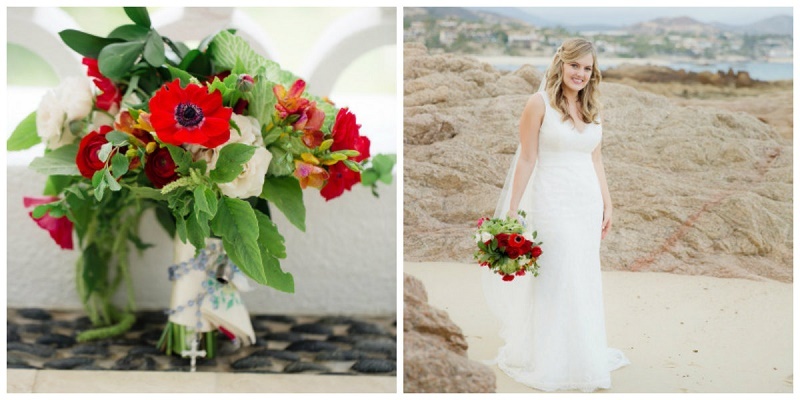 We are always delighted to have our floral and event design featured on Style Me Pretty! 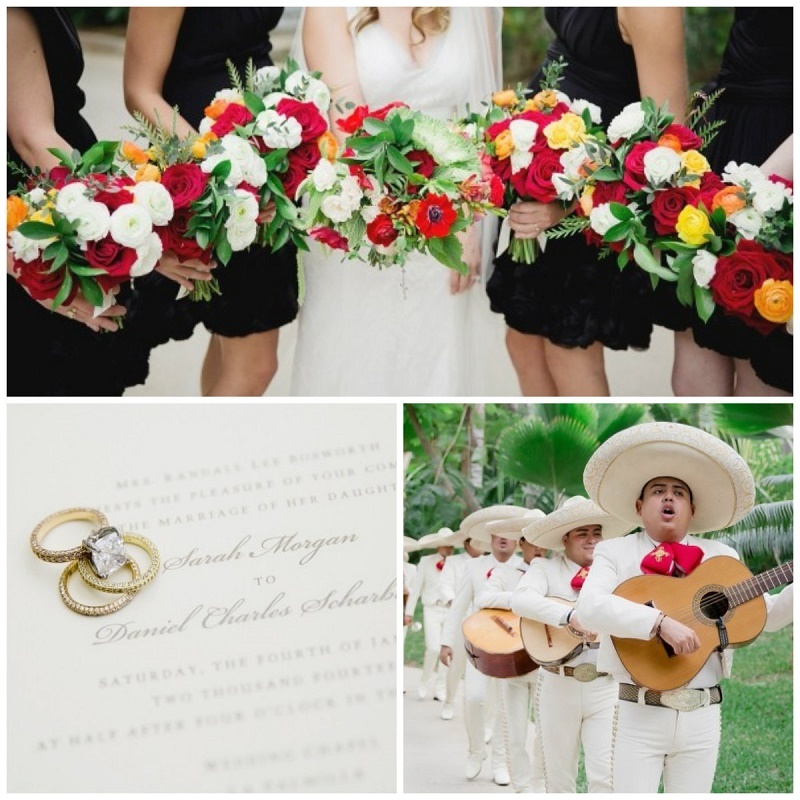 This vibrant wedding at One&Only Palmilla was a sweet affair from start to finish, enjoy! 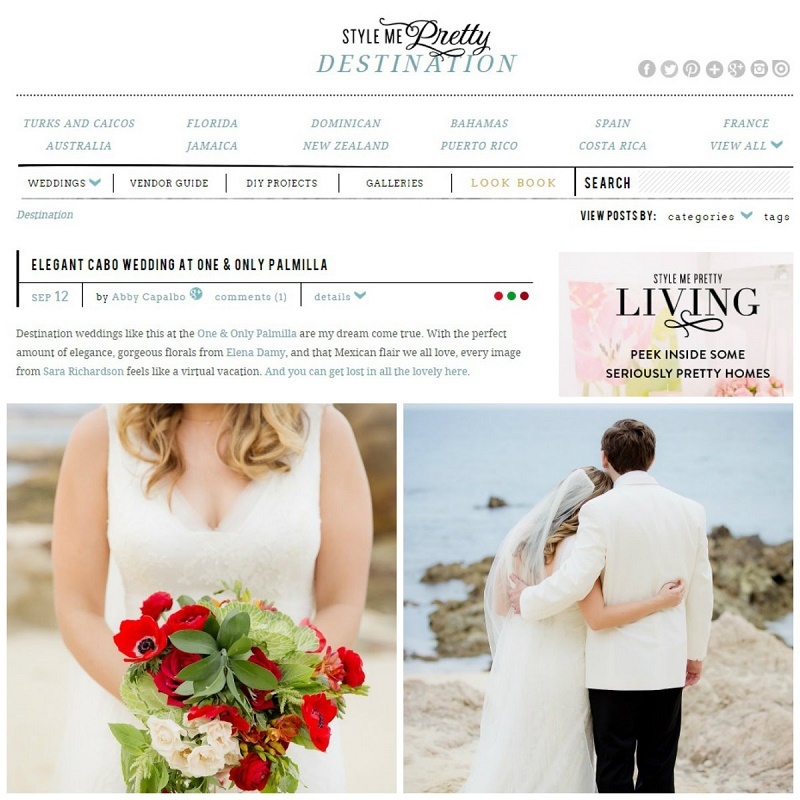 To see more of the wedding and hear the bride and groom’s inspiration for their celebration, take a peek at the whole post on Style Me Pretty’s blog!